Proven Winners is introducing a new line of cutting edge succulents. The Coral Creations Succulents line was developed and trialed for grower success, striking colors and long-lasting performance for consumers. 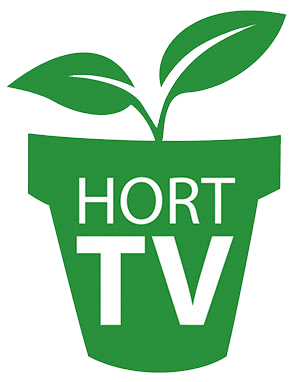 Proven Winners has partnered exclusively with visionary succulent grower and collector Chris Hansen of Garden Solutions, who developed the successful Chick Charms Sempervivum and SunSparkler Sedum brands. The new Proven Winners Coral Creations program will launch with more than 30 cultivars that were selected for their fast finish times, compatibility in recipes, and striking colors. Additionally, five essential succulent recipes, including a National Succulent Recipe of the Year, have been designed by Hansen to help growers, retailers and consumers focus on exceptional beauty and performance. Proven Winners studied the trending succulent market and felt that a fresh approach was needed to untap the potential of this class of plants. Choosing varieties that maintain eye-catching color all season and grow vigorously while maintaining their compatibility in containers is a key to the success of the Proven Winners Coral Creations program. The majority of Proven Winners Coral Creations varieties have been specially selected by Hansen for improved characteristics like increased disease resistance, brighter coloration, and stronger vigor or habit. Many have never been available in commercial quantities in North America until now. Coral Creations Succulents will be available to growers in the U.S. through Four Star Greenhouse, Pleasant View Gardens and Garden Solutions, and in Canada through Nordic Nurseries and Ed Sobkowich Greenhouses beginning July 2018. For more information, please visit www.provenwinners.com.